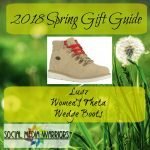 We have come together to build an amazing guide of Spring Essentials!Â We hope that you’ll enjoy it and come back for new products and giveaways that will be posted throughout this beautiful time of year! 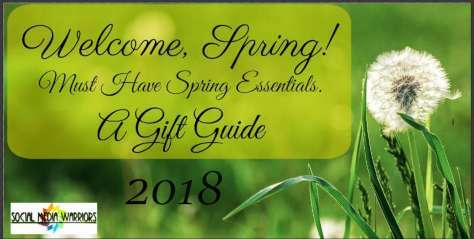 Our Warriors that have been working so hard include Kaycee at My Crafty Zoo andÂ Julie at Fab Working Mom Life.Â I am personally grateful for their hard work and dedication in bringing you such great products and giveaways!Â We will have new stuff all season! Spring is finally here!Â There are no words to describe just how wonderful this is to me!Â So sick of winter weather, darkness and all the things that come with S.A.D.Â This year, the ladies that make up Social Media Warriors have come together to bring you our favorite products for Spring!Â Spring brings new life and new growth, we had to find new products to go with it! 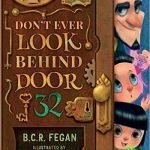 Don’t Ever Look Behind Door 32! may be one of my absolute favorite kid’s books!Â In my opinion, it kicks Dr. Suess right out of the running!Â I know, hard to believe.Â Probably wouldnât have believed me either, as I loved Dr. Suess butâ¦Â Â I’m absolutely crazy about it!Â So much so that I came up with some lessons you can teach your little one using the book!Â Even grownups have fun reading it!Â *I didn’t want to put it down! *Â Â Read the full review! 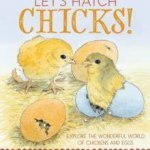 My niece has recently found a love for chicks and we featured her adorable face in our review, you should definitely check it out!Â This little book is almost like a textbook for little ones, complete with easy to understand information and sweet little illustrations!Â Let Violet guide you through learning in Let’s Hatch Chicks!Â See my full review and the adorable cutie featured here! Teepee Joy has the most adorable little teepees!Â You can custom design them or pick a design they already have!Â Every kid loves to play in little spaces, maybe this will save your living room from becoming a fortress!Â haha!Â You can easily take these outside or leave them in the playroom for fun, creative play!Â I love these, so of course they made the guide! 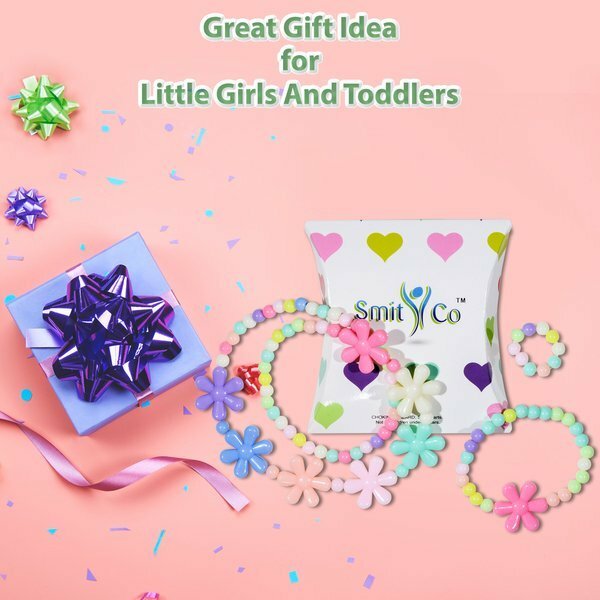 Get 20% Off Entire Cart Of Gifts!Â With so many adorable products, I sort of went crazy.Â My favorite is the Scented Secret Scrapbook, what little girl doesn’t love ponies?Â Check out this link to get the code then shop like crazy!Â Shop for me, I’ve been temporarily banned!Â It was fun while it lasted!Â Bahahaha…. 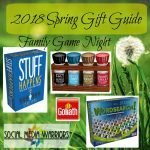 Game Nights are especially fun and in this family they are an event!Â We’ve had the pleasure of trying out these fantastic games from Goliath Games and are crazy stoked!Â Check out our review and start planning your next game night!Â You’ll have a blast with these new games, whether you have hours to play or need to kill a short period of time while waiting for a flight or on a camping trip! ← FANTASTIC EASTER SALE! Up to 30% off!! !